Saudi Arabia is facing a serious economic and political crisis at the moment, with low oil prices threatening the very foundations of the Kingdom’s system of governance and development. Crown Prince Mohammed bin Salman has taken drastic measures to ensure that the Kingdom is able to move forward with its ambitious development plans, including a plan to o er an IPO of Aramco shares, and, more recently, taking managerial control of Saudi Binladin Group and weighing a possible transfer of some of the giant construction group’s assets to the state while its chair- man and other family members are in detention. This move follows the Crown Prince’s arrest of many of the Kingdom’s top businessmen and is indicative of the state’s intention to do whatever is necessary to maintain access to funds even in the face of low oil prices. Indeed, investments have been on the rise. 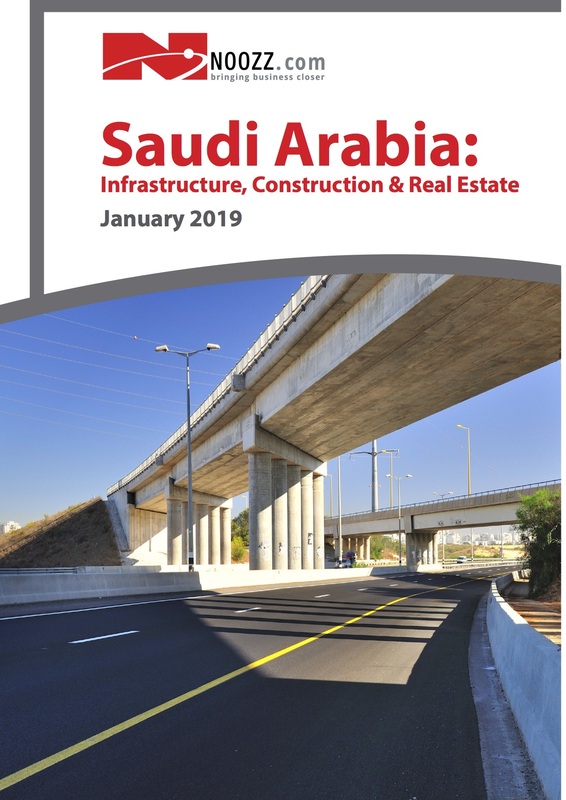 Saudi Arabia allocated US$ 14 bn to infrastructure and transportation in 2017, up from 38 billion riyals in 2016. The investment is aimed at advancing moves to wean the country economy o oil as part of the Vision 2030 plan led by the heir to the Saudi throne, Mohammed bin Salman. Under the 2017 budget, spending on transport and infrastructure developments has increased, rising from SR 37.6 bn (US$ 10 bn) in outlays in 2016 – up from an initial projected expenditure of SR 30.8 bn (US$ 8.2 bn) to SR 52.1 bn (US$ 13.9 bn) earmarked for this year. According to the Ministry of Finance’s second quarter update released in mid-August, only 24% of the transport and infrastructure budget was spent in the rst half of 2017, leaving SR 39.8 bn (US$ 10.6 bn) still to be spent this year.